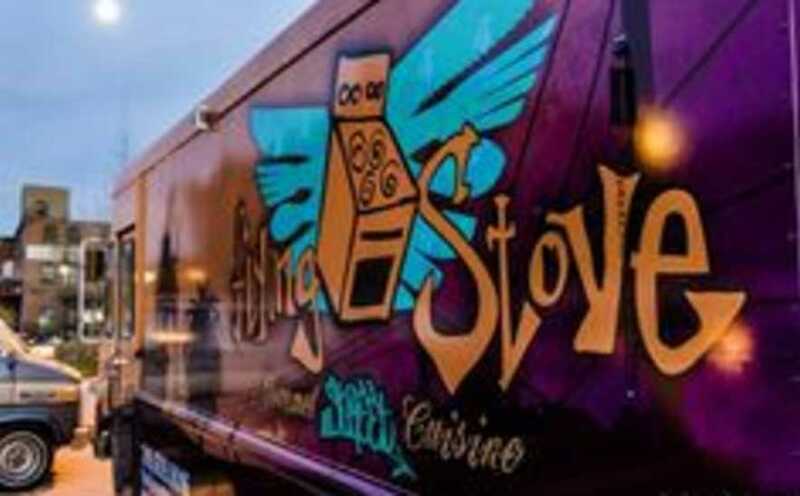 Find food trucks in Kansas as they travel and park for your convenience! The latest craze in the food industry, street food is sweeping across the plains. Kansans love their food trucks and the culture surrounding this movement is growing and is celebrated in big ways.